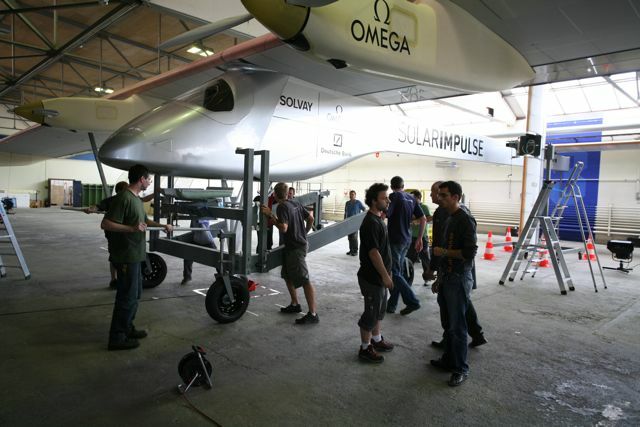 A solar-powered aircraft will take flight next month from Switzerland with hopes ultimately to circle the Earth in 2012, without fuel, and stopping every five days only to change pilots. “I’m intrigued by the vision of perpetual flight,” mechanical engineer Andre Borschberg, chief executive of the 100-million-dollar Solar Impulse project, told Tierramérica. Designed to use only energy from the sun during the day and run on sun-charged batteries at night, it could stay aloft perpetually, like a giant version of the thin-winged Arctic tern that migrates annually from the Antarctic to the Arctic, non-stop. “The big lesson of the Wright brothers is that if you don’t try you never succeed,” Borschberg told Tierramérica in the Dübendorf Airfield hanger outside of Zurich, where the first prototype was being assembled for a test flight in October or November. The U.S. inventors Orville and Wilber Wright are credited with the first airplane flight in 1903. “They never dreamed that a plane could cross the Atlantic Ocean, and yet less than 25 years later (in 1927) Charles Lindbergh flew from New York to Paris,” Borschberg said. “It is our hope that the Solar Impulse will be a symbol to the world and create awareness about our own energy use,” he added. 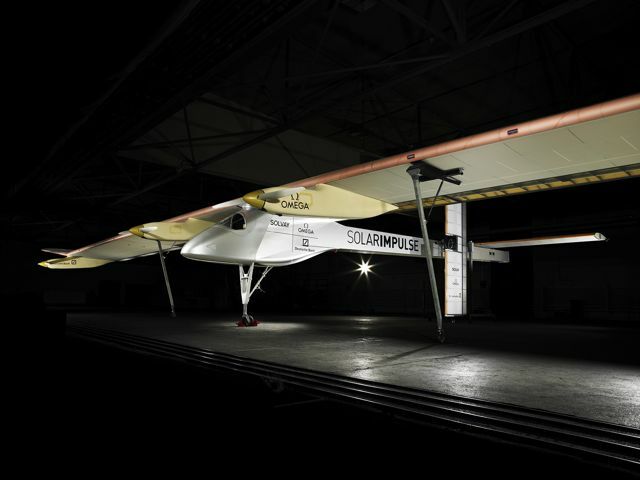 The Solar Impulse HB-SIA prototype plane is essentially a 64-metre long thin wing with four small propellers and narrow pilot pod and tail attached underneath.